Saif Ali Khan reveals the secrets about his son Ibrahim and Akshay’s son Aarav! 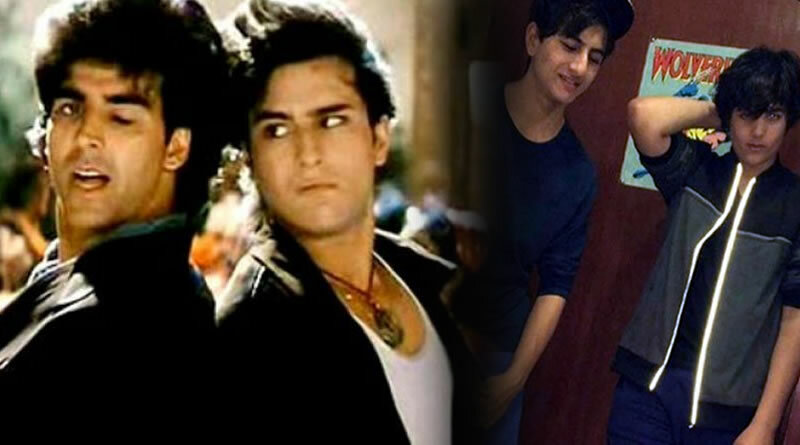 Actor Saif Ali Khan’s son Ibrahim Ali Khan has already become a famous celebrity in his own right and is a spitting image of his father from his 90’s. Just like Saif, Ibrahim too has dreams of being a Bollywood megastar as disclosed by the actor to a famous tabloid. “Yes. Ibrahim, Aarav (Akshay Kumar’s son) and that group of youngsters want six packs and aspire to be Bollywood stars. I don’t know if anyone wants to be an actor. It is kind of disturbing because not everyone makes it,” revealed Saif. ← Yes, I’m doing a film with Dev Patel, reveals Radhika Apte! 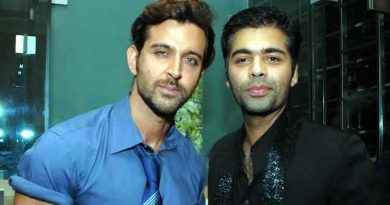 Hrithik and Karan Johar’s campaign for suicide prevention! Sara Ali Khan’s resemblance with mother Amrita Singh in Kedarnath’s look! 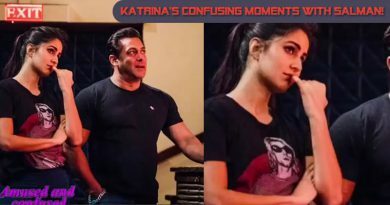 Katrina’s confusing moments with Salman!